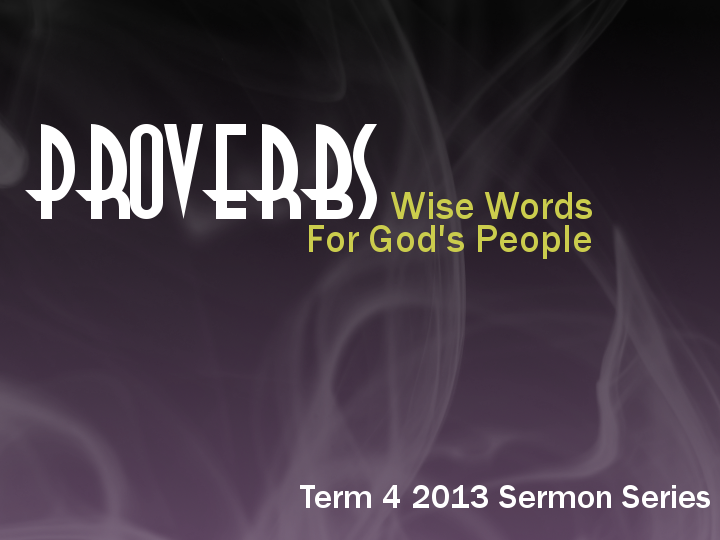 Sermon preached at St Luke’s Liverpool on December 22nd, 2013. The Other Baby from Luke 1:67-80, looking at the birth of John the Baptist. Sermon preached at St Luke’s Liverpool on December 1st, 2013.